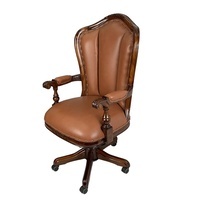 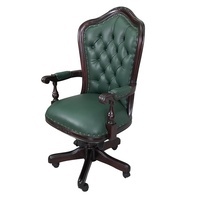 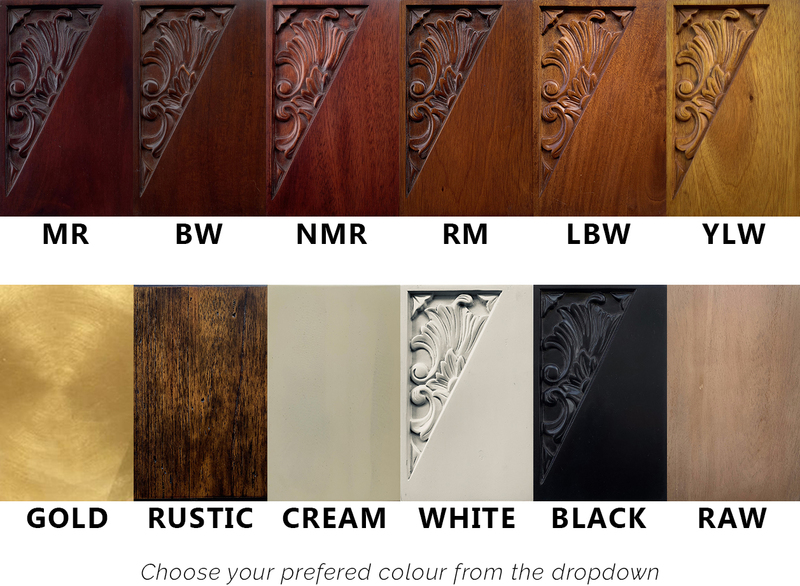 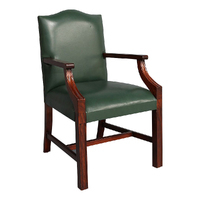 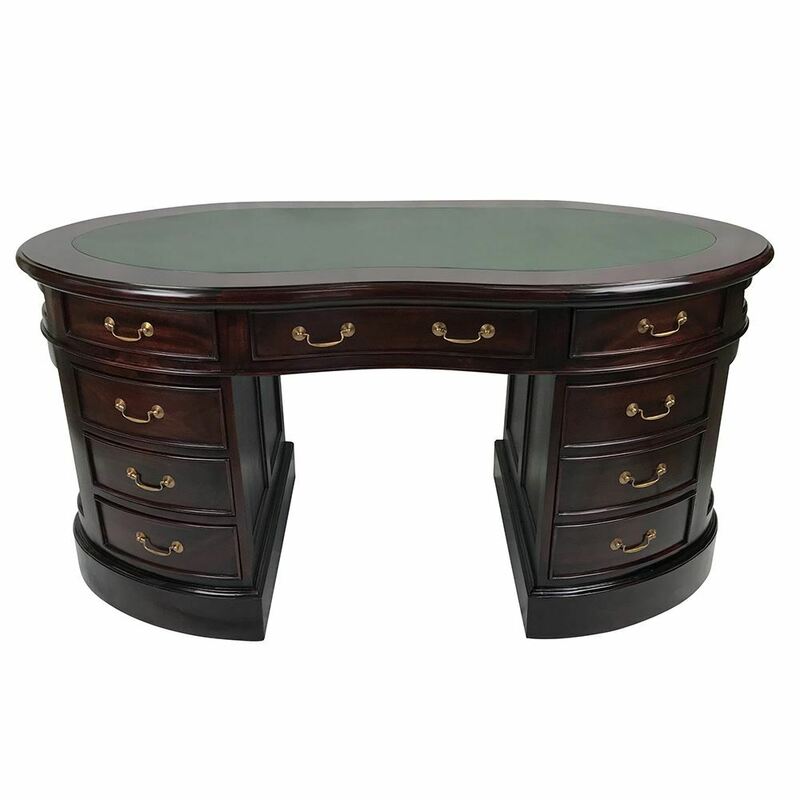 Would you like a masterpiece in your office? 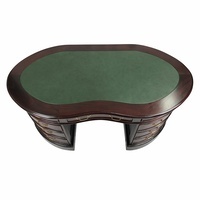 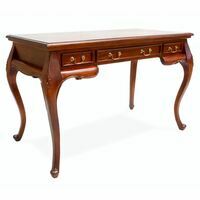 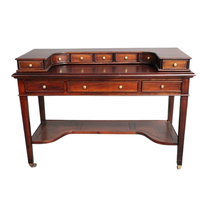 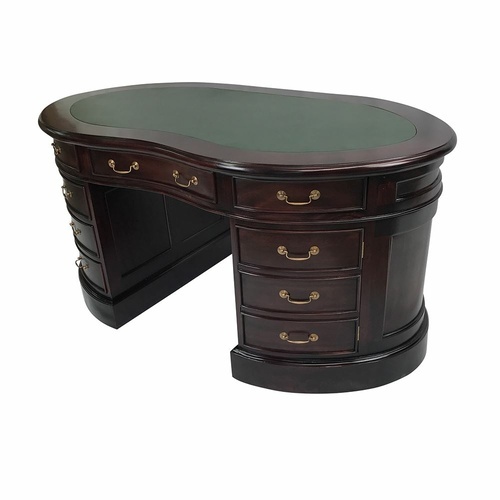 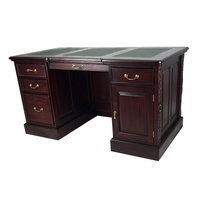 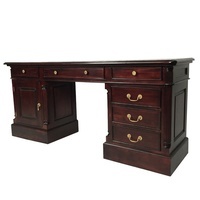 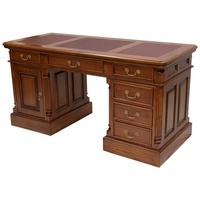 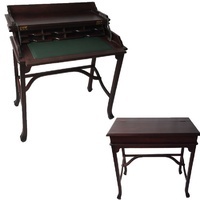 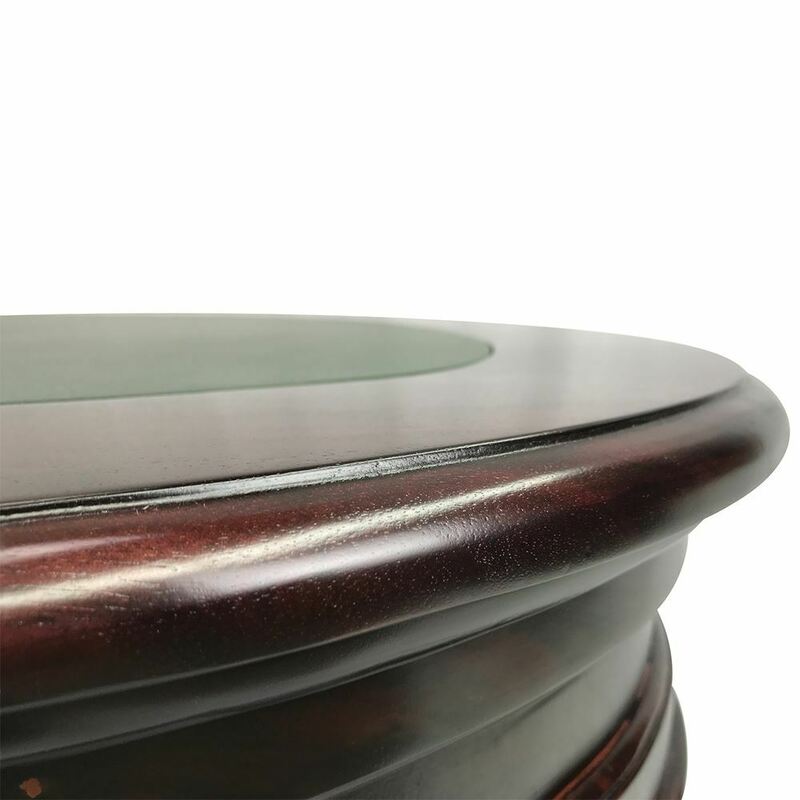 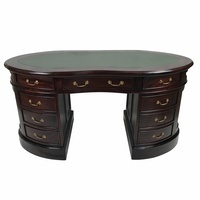 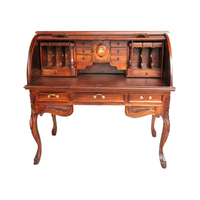 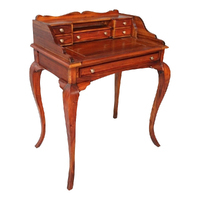 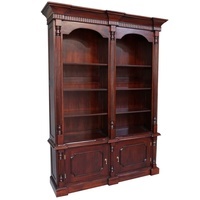 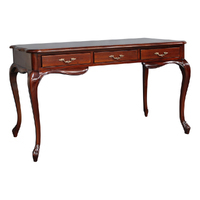 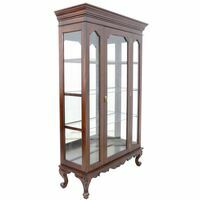 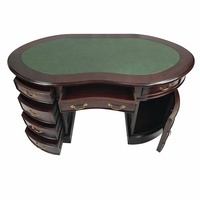 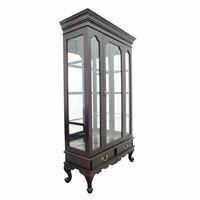 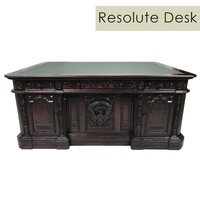 This Mahogany Wood Kidney Shape Desk will add a rich look to your office and will give the impression of luxury and quality. 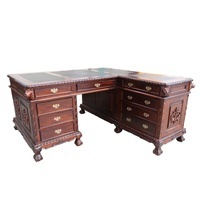 The impressive workmanship on this desk is clearly visible on each side, in each drawer and it's beautiful looking brass handles. 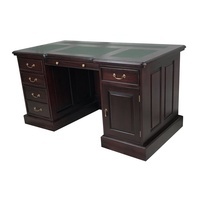 Plenty of storage space with 6 generous Drawers and 1 Cupboard with comfortable leg space with plenty of desktop space as well, This desk creates a nice revamp to your whole office. 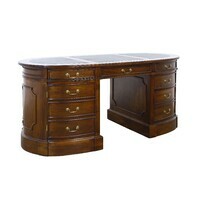 Make 4 interest-free payments of $252.50 fortnightly and receive your order now. 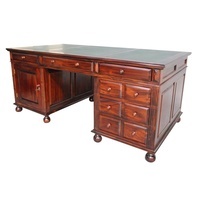 Make 4 interest-free payments of $436.25 fortnightly and receive your order now.